Hopper Finishes is a custom studio which manufactures and refurbish spaces of your need, making design better coming from the old world to the contemporary style to the minimalist design. 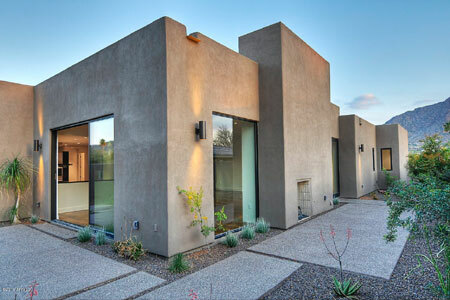 It’s a family owned and operated custom plastering firm based in Scottsdale, AZ. Working with great and artistic artisans specialized in installing and finishes in your commercial or residential home, using with the finest materials available in our line of specialty plasters and additives. All plasters are integrally colored and never need painting. Plaster can be created in clay, lime, metal, stone, venetian, rammed earth veneers etc. Plaster walls add value, warmth and history to a space and are typically specified by the architect, interior designer, or builder/home owner. It’s important to hire a home or office refurbishment specialist to redesign and fit out your commercial or residential interior depending on your needs, and start from scratch with the planning and drawings of the wanted inspiration to make it happen exactly as you want it. 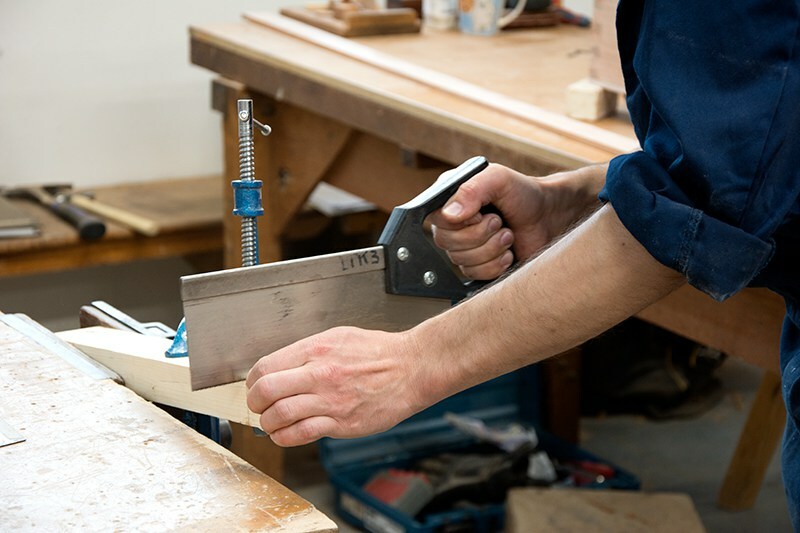 Also it is important to hire an specialist that can work with the materials given, like with plaster a constructor that knows how to work it is the best for it, or if you are interested in working with wooden materials and don’t have a big budget you can choose working with more affordable woods or similar materials with a great quality too, like MDF, hardwood or Plywood, but remember if you use any of this to get a professional to do it, because for example getting MDF boards cut to size by a timber merchant saves time. In this website you can find examples of hand troweled custom plaster walls for residential and public spaces, and all the additions and finished projects for you to get inspired and ready for this. Hopper Finishes featured on houzz.com. Click to view article. Contact info 8240 E. Gelding Drive, suite 110, Scottsdale, AZ 85260 (480) 609-7555.